We're so happy today that the whole world has finally embraced what Korea has to offer! I dunno if it's the Galaxy phones that have pretty much made most of us chuck our phones in the bin or simply because the world has gotten sick & tired of the repetitive technology, music, series and fashion, anyhow Hussa and I are serious KPOP fans and dream of going to Seoul one day to shop, attend 2NE1, Big Bang & The YG Annual concerts, and maybe if we're lucky get a fashion invite with a Korean A-List studed event "Yes, we dream such weird dreams for arab girls" but hey! 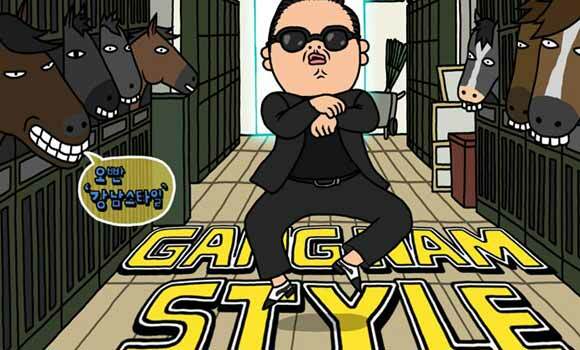 we're not typical and we take pride in this..If you have no idea what the heck this post is about then allow us to brainwash you GANGNAM STYLE with Psy's global hit single Click here for the music video. Korean singer Psy is a YG Family member who's video got more than 100 million hits on youtube in 52 days only! Second great Korean export is Psy's label-mates, known as the female version of "BIG BANG" the girl band 2NE1 who have mad skills in dancing, style and of course singing, their genre is hip-hop/pop which is a good combonation even though not always easily done by others, they won many awards including a recent MTV Iggy "Best new band in the world" title which says it all, let's begin with our favorite song from last year "I am the best" Click here which is an empowering song!! Since we're really like this group we'll give you a little introduction session of what to look to and what to expect when you Listen/Watch 2NE1 specially that they will be having their international debut soon with the most talented producer at the moment Will.I.Am of the BEP. 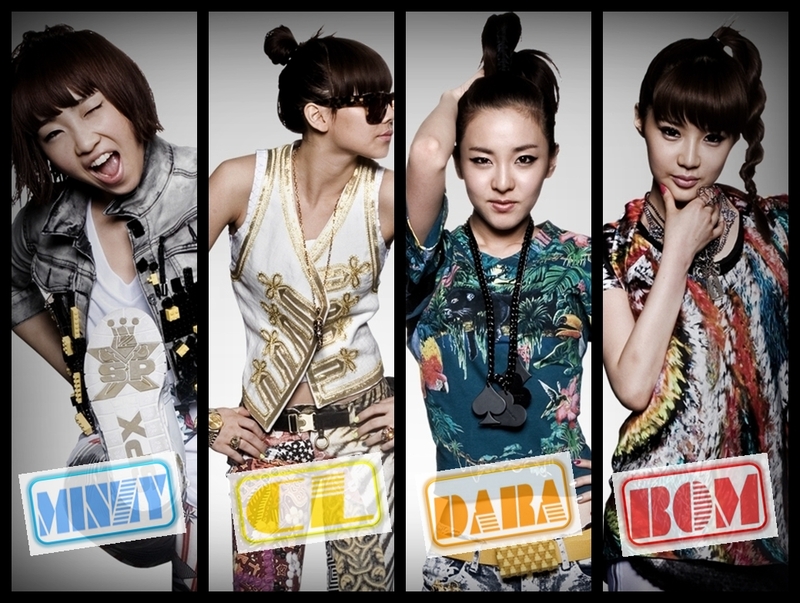 The group consists of 4 members, Bom who is a makeup and nail arts fanatic, Dara who has the craziest hair do's in the kpop industry, Minzy who is a great dancer with a boyish charm and style and CL the fashionista, CL's fashion sense is never wrong, designers from all over the world love to dress her and she has great relationships with the Original himself Jeremy Scott and also with the French designer Jean Charles de Castelbajac. She and her fellow members were picked many times by follow Kpop artists and fashion experts as the No.1 fashion icons in the female category... here are some of there looks plus an interview with 2NE1 OnStyle here, and their fashionable performance of their latest hit "I Love You" which is a modern Trot made by the brilliant Teddy Park who is the main producer at YG Entertainment. 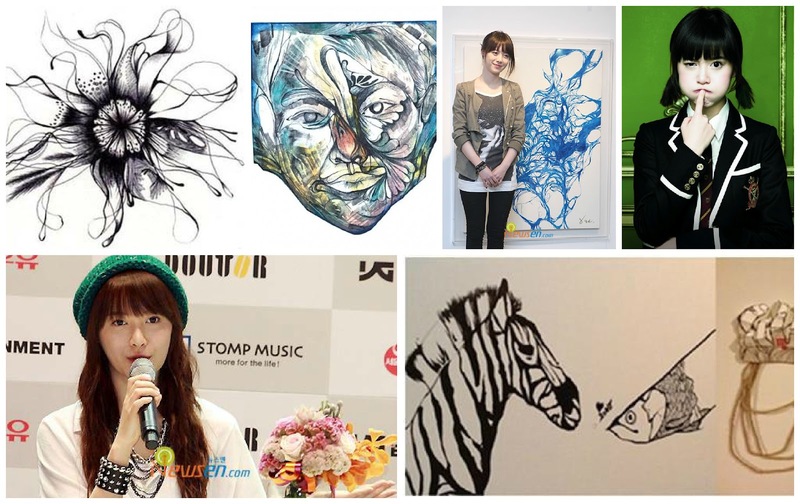 Dara's crazy hair, this girl really mange to look good no matter what! 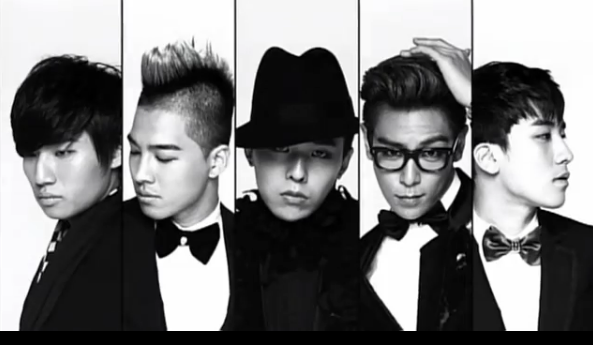 Third Korean export is the boys of "BIG BANG" according to Wikipedia the band "Has been labeled the "Revolutionary Group of Korean Music Wave" for their unique urban-originated music and fashion style. 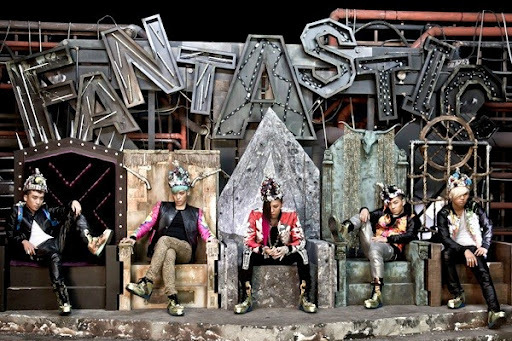 The members' involvement in composing and producing their own music, most notably G-Dragon's, has earned the group respect and praise from music industry experts." 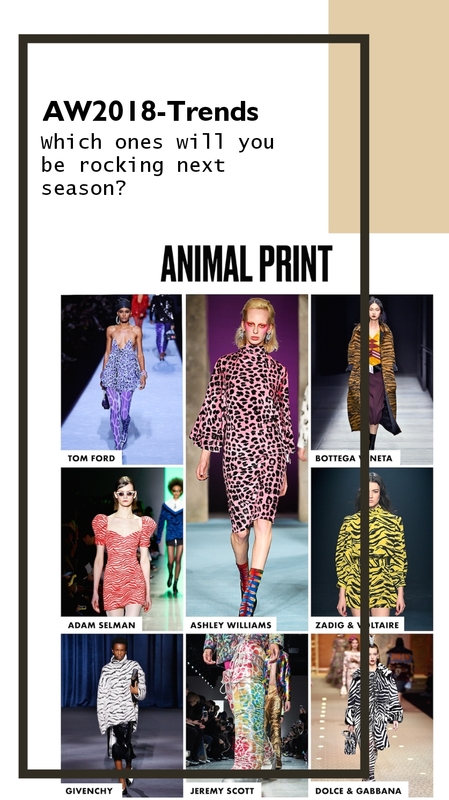 We love them also for their fashion sense obviously since we're a fashion blog we must mention that they basically get all the runway looks regularly "this include the 2NE1 girls too" we've noticed many customized high-fashion names such as Balmain, Lanvin & Herems to accommodate the styling needs of the singers, they're also regulars on all fashion related magazines in Korea & Japan of course its no surprise since they are the No.1 males fashion icons in Asia. 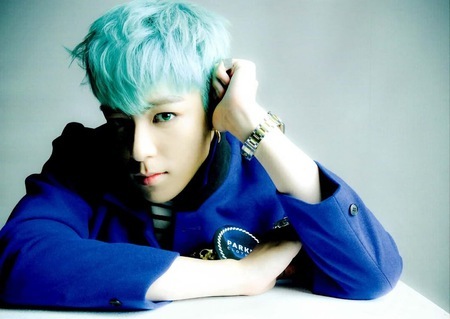 You gotta love T.O.P's hair color.. 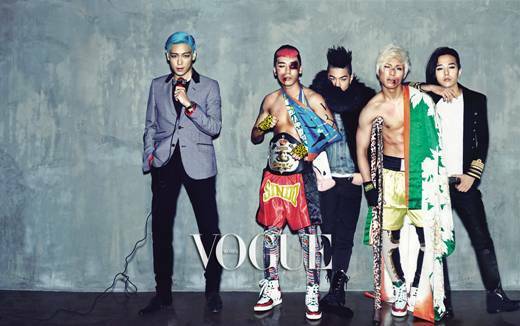 Regarding fashion sense leader GD was mentioned through CNNgo.com back in 2011 as one of the reasons why Seoul is the world's greatest city (read more...), his fashion made it big in Asia and the world, for his unique and bold choices, so are his group-mates T.O.P, Daesung, Taeyang and Seungri you can check some of our favorite looks by the boys below and check their music and videos on their Youtube channel here. Se7en is an actor, performer & a singer, he can dance perfectly and his pretty face is a bounce of course. 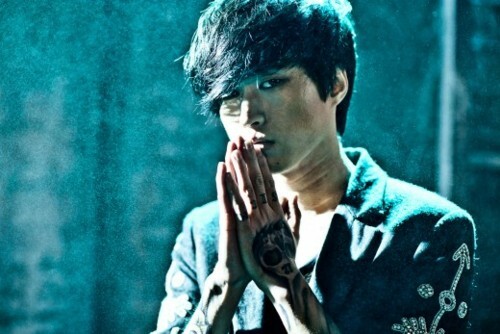 watch more of him here or watch him with his label-mate T.O.P <3 below. Next in line is YG's Golden Girl Goo Hye-sun who is an actress, an artist, a musician, a singer, a writer and a director and also an admirer of Leonardo Da Vinci. She is best known for her role as Geum Jan-di in the hit TV show Boys Over Flowers, she is a very talented and focused female artist who sets a great role model for females all around the world, women can do it all perfectly! 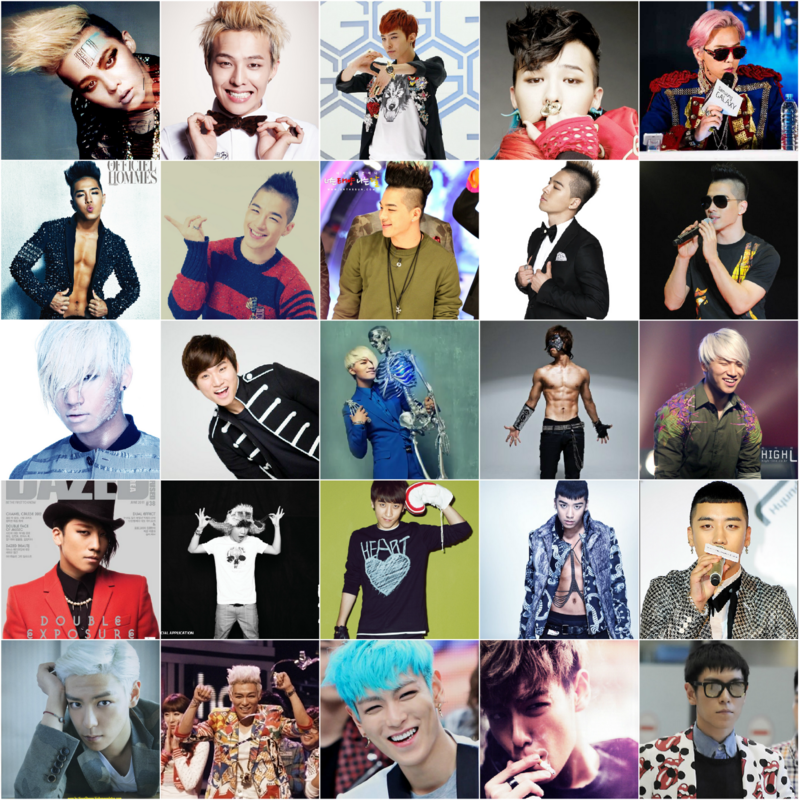 At the end we would like to mention that what got us attracted to the YG family from the start was the music of course however it wasn't the music alone... YG Entertainment have the best styling crew in all the Korean entertainment industry!! Trust us when we say that, we do watch a lot of KDrama, Kpop shows and videos and no one do it YG style, they have all the brands before anyone plus each and every individual in the company have his/her own style this family are simply CHIC, they take care of the finest details including the dancers, hair, clothes and makeup so they don't look like a total mess around their singers, in another word they care. We hope you enjoyed this brain wash session as much as we enjoyed preparing and writing it. 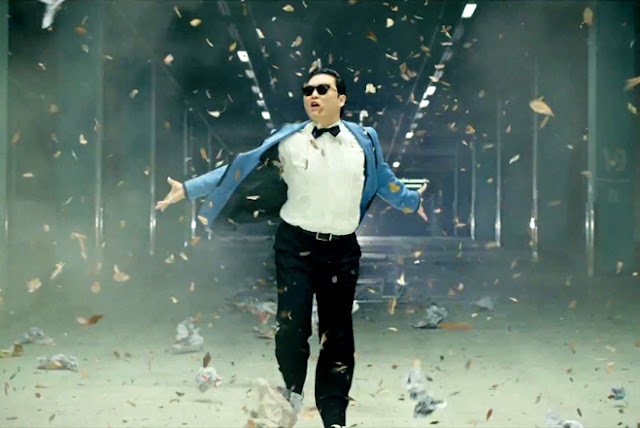 Finally do not miss Psy's performance tonight on the VMA 2012! We believe its going to be an EPIC PERFORMANCE! !